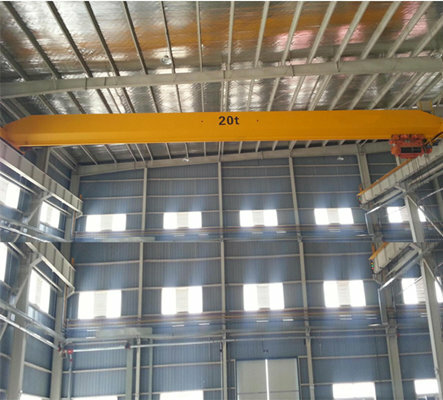 Electric overhead crane is the lifting equipment mainly used in the warehouses, factories, open stock yards, workshop and essential ports. It is also the important construction machinery to improve the work efficiency and loading conditions. 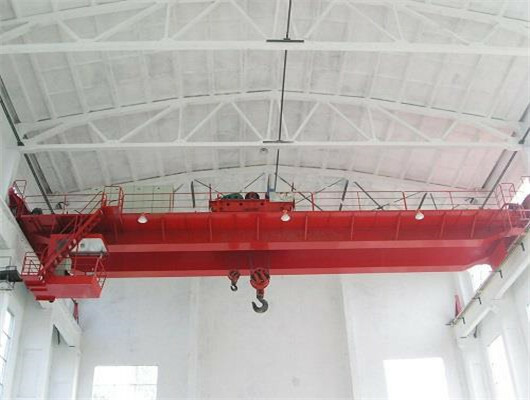 The crane travelling mechanism is composed of the lifting and operation. The lifting mechanism consists of the electric hoist CD1,MD1, lifting speed, lifting height, moving speed and motor. Among them, the speed can be adjusted by the operator. There are some basic sizes for the customers’ needs. The standard design can meet the normal need. Of course, we can manufacturer non standard design according to the user’ requirement. There are some light and heavy tonnage cranes in our company. 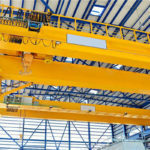 As the market turns sophisticated, the product’s competitiveness continuously increases in modern crane industry. However, our company is committed to keep to manufacturer high quality equipment. 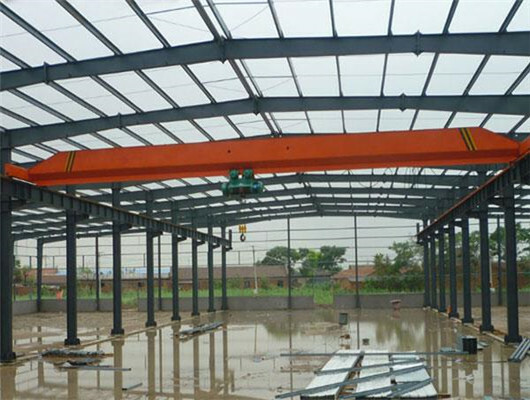 For example, the electric crane is especially suitable for the medium term and large projects to lifting goods. Each part has independent system in order to easily install equipment and keep maintenance. Owing to the convenient transportation, when we deliver the equipment, there won’t exist the delay and you will get the products in the fast speed. 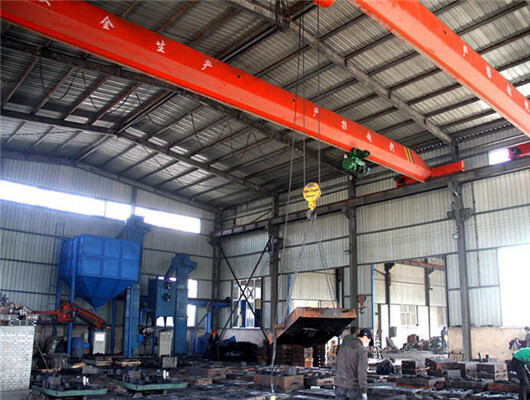 As the leading manufacturer and supplier in China, our electric overhead crane has many types. According to the different structure form, it is mainly divided into five types of LD electric single girder model, LX electric suspension model, LDP single girder model, LDZ electric single beam grab model, HD European single girder model and LDY metallurgy electric single beam model. These types can be suitable for the different situations. 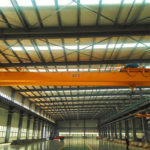 For example, the LDP electric overhead travelling crane belongs to the light duty equipment. It has the beautiful exterior and delicate and low noise. In addition, its working environment can be -20 to +40 degrees. It is commonly suitable for the low workshop. Owing to the limited height, as a result, it has low cost. The main operation method has two types with ground control and remote controlling. The clients can choose them at random. For the HD European electric girder model, it is new generation equipment with many advantages. The product has light weight, strong reliability and good performance. On the one hand, due to the easy and good performance, this can reduce the failure rate and save maintenance cost. On the other hand, the low power supply consumption can reduce cost. If you have some requirements, we can provide the lighting and heating devices. When it comes to small materials, the type is your best choice. This product is particularly suitable for applications involving accurate positioning of materials, precision assembly of large parts and so on. According to the different types, the design adopts various materials in order to meet the users’ requirements. 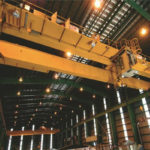 All the electric overhead travelling cranes are designed and manufactured by the nation standard. Generally, they work together with different electric hoists. 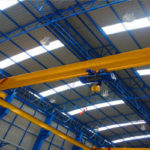 If you want to learn more about their spans and lighting heights, first, you should follow the correct crane type and read the technical specification and find out the one. If you want to buy the type out of its range, you can call us or email us. We can customize the product that you need. In order to the tonnage, the firm can offer the special large electric hoist model such as HC16t, SHC40t, SHC63t and other models. If the customers want to purchase the function of wireless remote control for the safety, we can meet the demand. 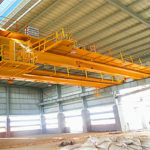 The operator can carry out remote operation, when the crane loads and unloads goods. In order to ensure the user’ safety, the entire design fully takes many measures in terms of installation. Besides, in the working process, the operator strictly implements the crane safety technical operation regulations, which ensures the product to work reliably and effectively. 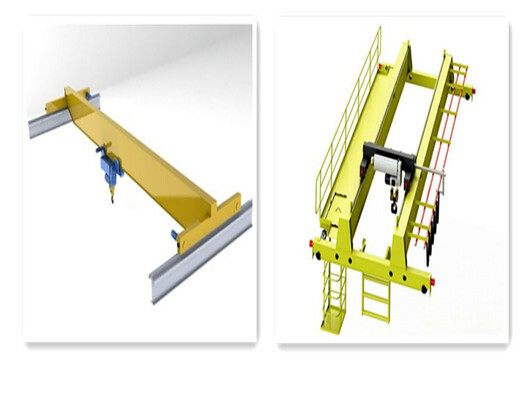 If the client wants to purchase the electric crane design and cares about the protection measures, you can choose it. In order to ensure the long service life of the product, we should do the good job in maintenance. Fist, the operator should pay attention to the working condition of it and test whether the every part’s foundation changes or not. Compared with the other standard equipment, if the result shows the different mistakes, the user should stop the work right now and finds out the key point. It is very important to timely deal with the problem. By corresponding adjustment, the versatile equipment still helps the worker enhance the production process. Then, if it has the some failures or stops the normal work, you can follow the professional technicians or engineers to assist you. They have the long years’ experience and can figure out the issues. Third, for maintenance, it has the regular period and users should learn the ability and take some measures such as inspection, management and protection in daily life and work. Of course, our company has several decades’ experience in the product maintenance. If you want to learn more information about it, you can consulate our team. 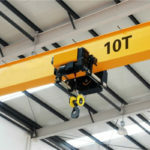 If you buy our overhead cranes, we will teach you in combination with other safety measures without any cost. So, if you have some problems, please contact us quickly. Recently, our firm can conduct corresponding training while the group sells products. 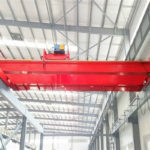 Especially for the electric overhead crane parts and safety, we can focus on its treatment and help the customers master its working principle. 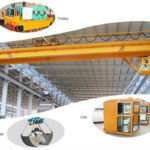 First, after understanding the crane performance and the mechanical characteristics of the electric motor, according to the specific conditions of the hanging object, the users can properly operate and reasonably control the working process. In addition, on the basis of crane’ stability and accuracy, we will coordinate the actions of the corresponding organizations and shorten the work cycle time, which can ensure the cranes to work continuously and increase production efficiency. All in all, our training can provide every customer the professional ability and help you cope with which way can help them well and fast work. 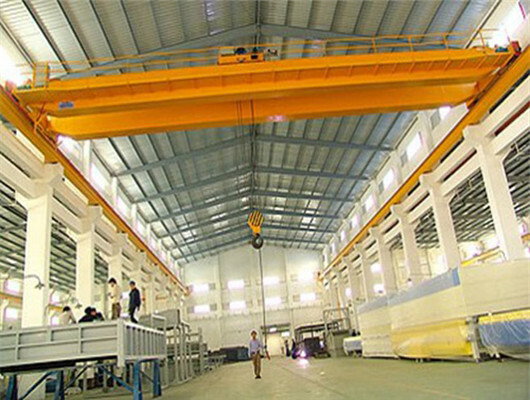 Through the long years’ development, we can supply customers all over the world with various overhead travelling cranes and other equipment. What’s more, our products has been delivered to more than 60 countries and regions. So, if you are interested in our products, please get in touch with us as soon as possible. If you have the spare time, you can visit our factory. Welcome to China.